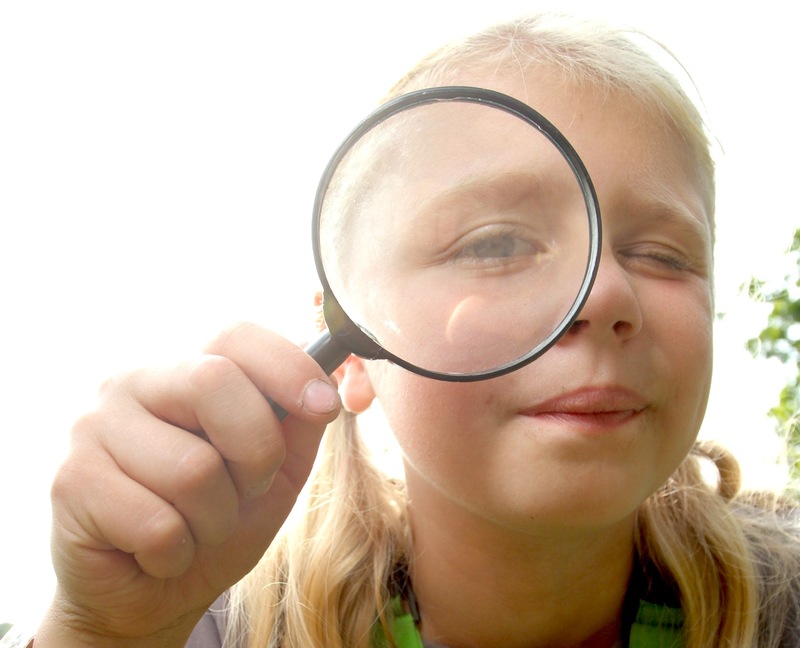 ‘Het Meisje en de Boom’ (Once Upon a Tree) is a documentary about a girl in an oak tree. SYNOPSIS Sitting in her favourite oak tree, 11-year old Filine encounters little wonders in the natural world around her. She sees the beauty and dramas of the life in and around a tree most people are not aware of. Then, as trees fall down in the forest, Filine starts to fear that one day she will lose the speical oak tree. The rebellious girl makes a plan to stop the tree chopping in the forest. But what if nothing changes anymore? The film premiered at IDFA 2013 and was made with support from the Dutch Mediafonds and HUMAN. * Winner at the Winner “Best Documentary Film Editing Award” in GZDOC 2014. * Winner ‘Best Short Film’ award at the Planet in Focus Film Festival. 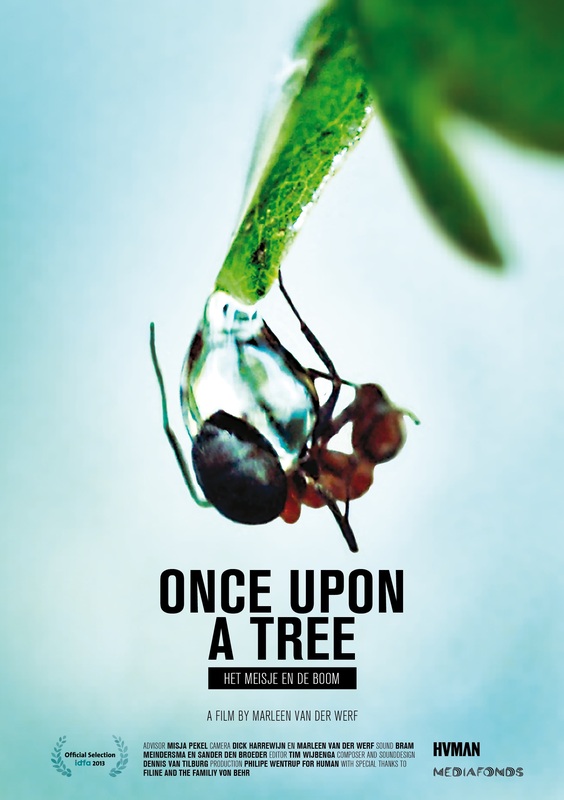 * ‘Once Upon a Tree’ is selected as part of the Documentary Short Subject competition of the Camerimage Film Festival which is an ACADEMY AWARD® qualifying festival for this category. * Winner 2nd Best Documentary Film at the Chennai International Short Film Festival. * Winner Wildlife Vaasa Film Festival in the category ‘Children Films’! The film is part of the EYE Dutch Shorts Selection 2013. The idea for this film was developed in the IDFA, Mediafonds and Cinekid ‘Kids&Docs’ workshop.